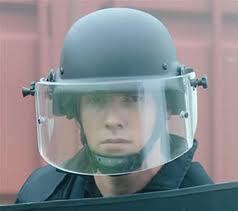 Bullet proof vests, helmets, visors and ballistic plates help protect personnel when under attack by pirates. Bullet proof equipment is graded under the NIJ (National Institute of Justice) which sets the performance benchmark for ballistic-resistant body armour. 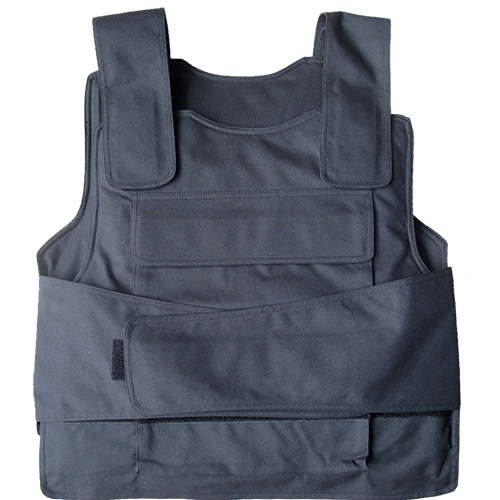 We supply NIJ IIIA level vests with ballistic plates that can be inserted into pockets on the front and rear of the bullet proof vest to give protection to NIJ level IV which can resist AK47 bullets. Vests come in different sizes but are adjustable at the waist and shoulders to fit various body sizes. We also supply ‘one size’ helmets that are adjustable to fit various head sizes, with optional visor. Start Point Systems is able to supply bullet proof vests, helmets and ballistic plates at competitive prices to our customers and we have the experience to arrange necessary permits and documentation. We can arrange permits out of Singapore and can also arrange shipment to other countries (please check with us for specific details). Copyright © 2016 Start Point Systems.